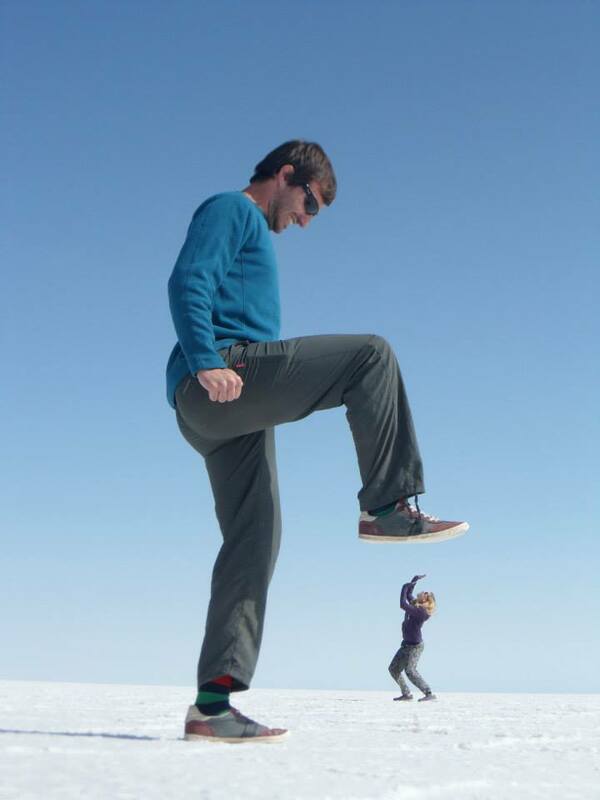 My daughter and her chum messing about with perspective on the vast Bolivian Salt Flats! This entry was posted in Photo Challenges and tagged family, photo, Photo Challenge, photography, scale. Bookmark the permalink. This is so cool! Awesome shot!